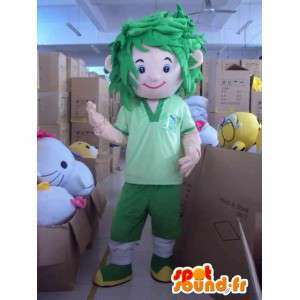 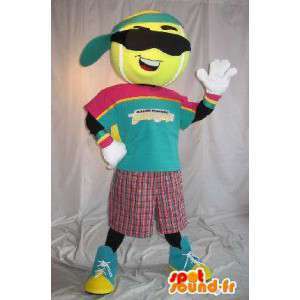 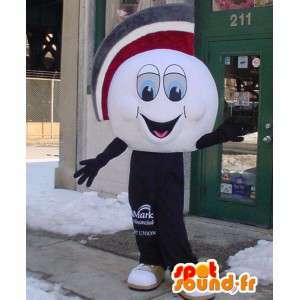 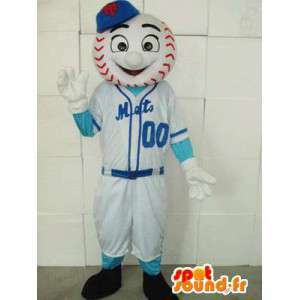 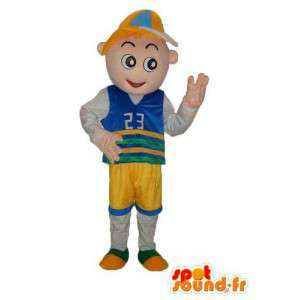 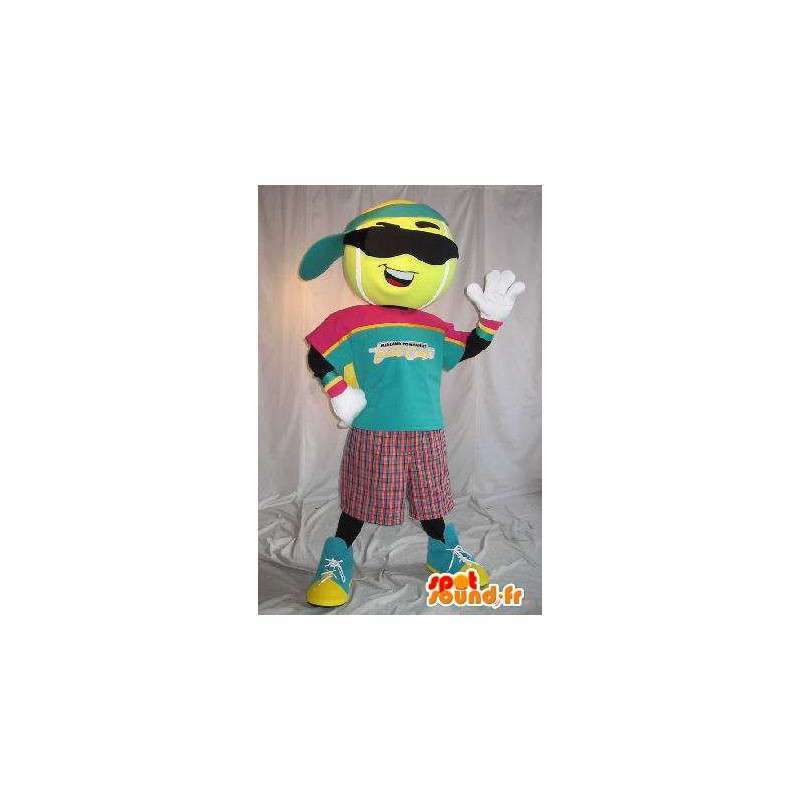 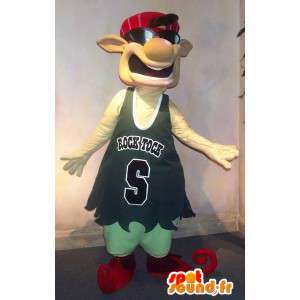 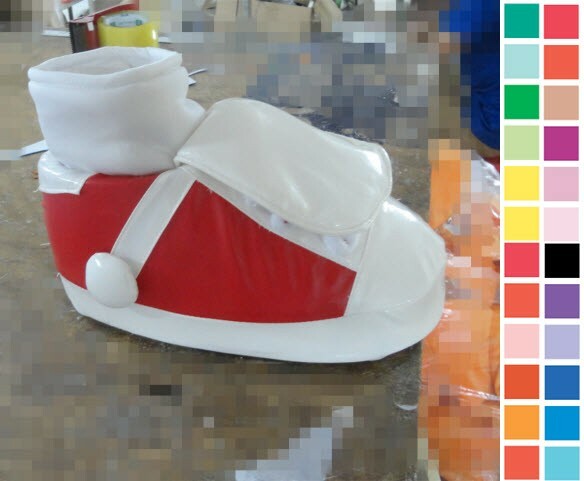 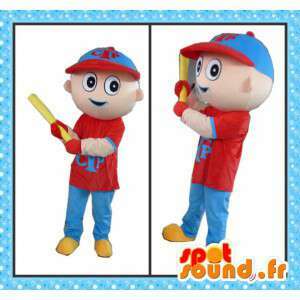 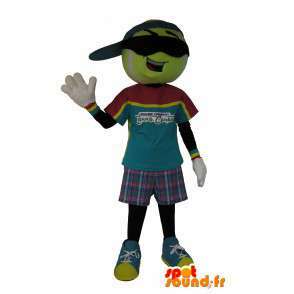 Mascot character of tennis ball, hip-hop look with CAP and sunglasses, customizable and available in 7 sizes. 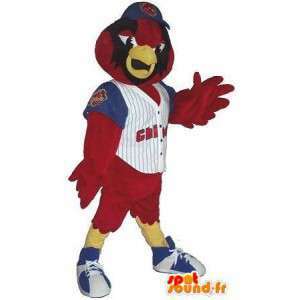 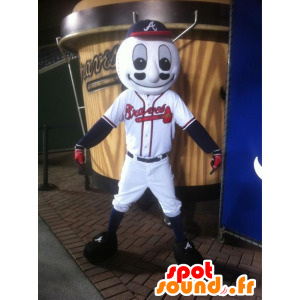 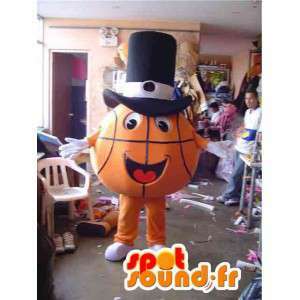 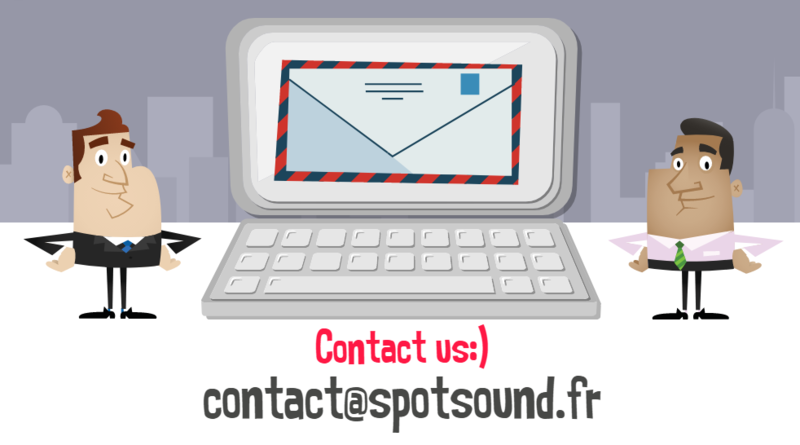 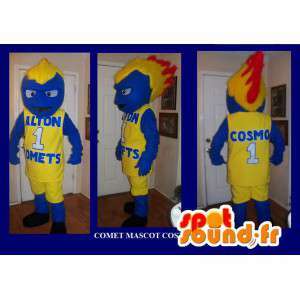 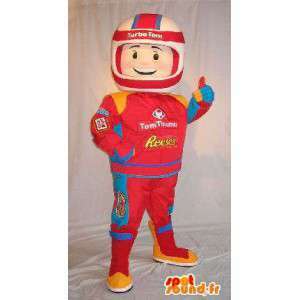 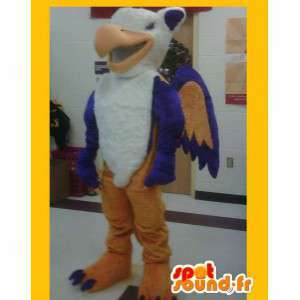 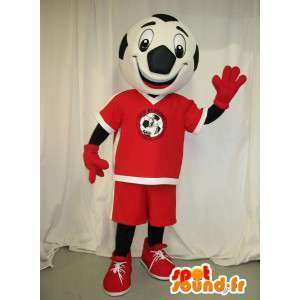 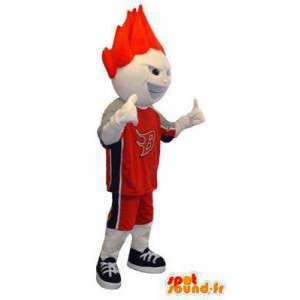 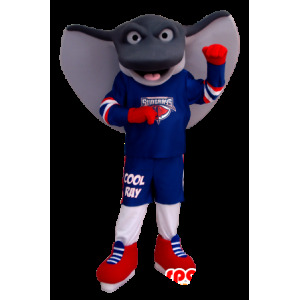 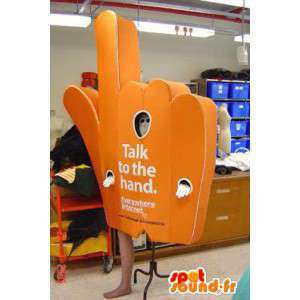 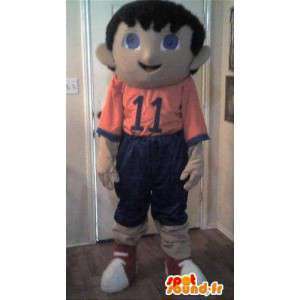 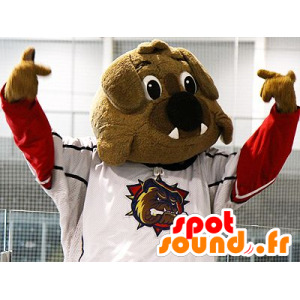 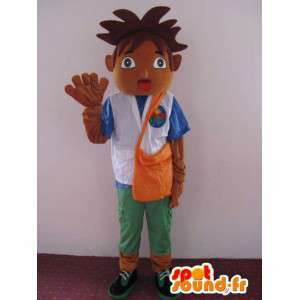 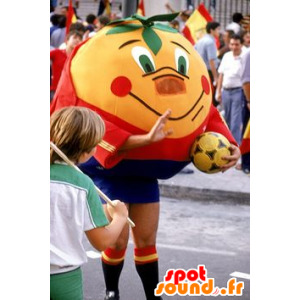 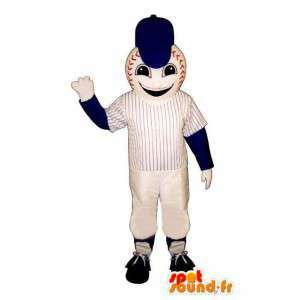 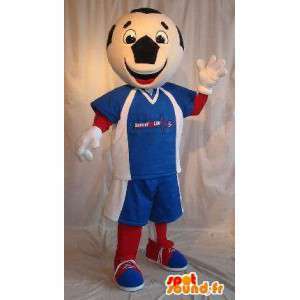 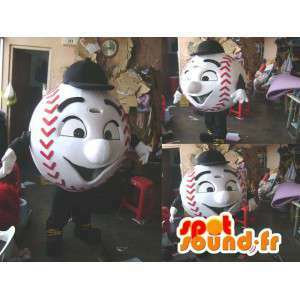 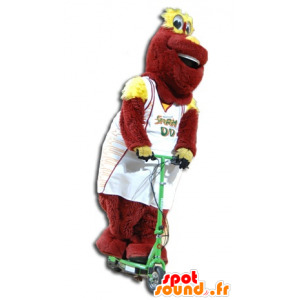 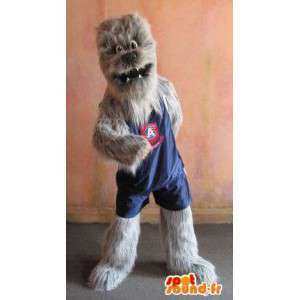 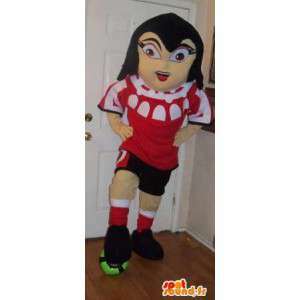 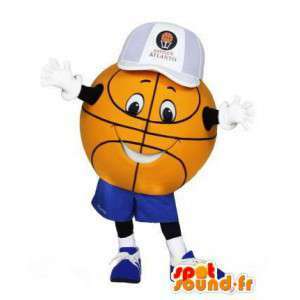 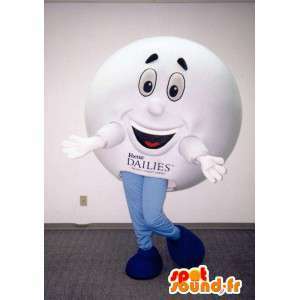 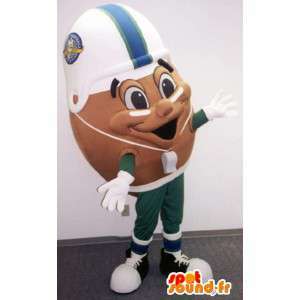 This mascot is indispensable for the animation of a tennis tournament, or to animate exhibitions on the theme of sport. 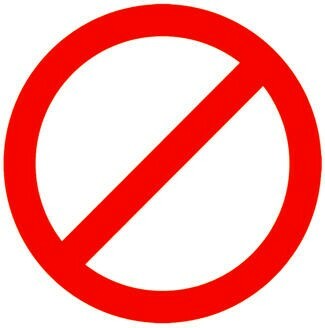 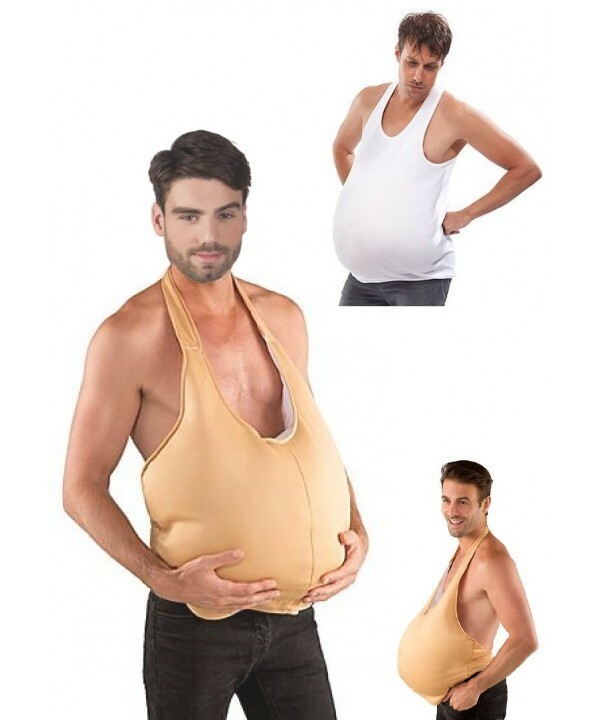 Its effect is guaranteed when disguised evenings. 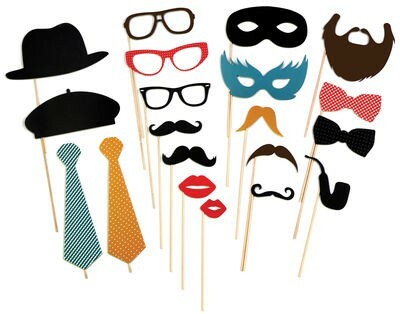 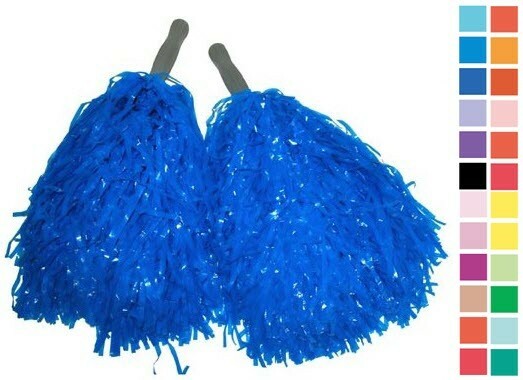 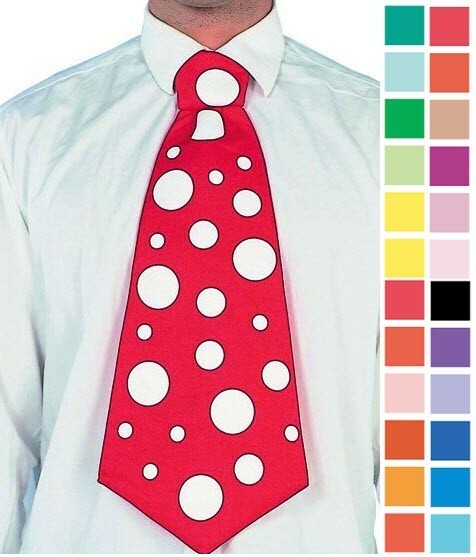 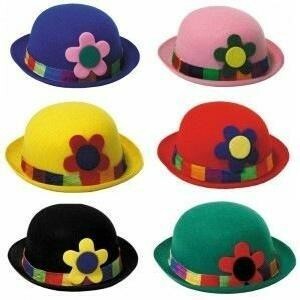 Sent quickly and free of charge, this disguise is supplied with accessories.